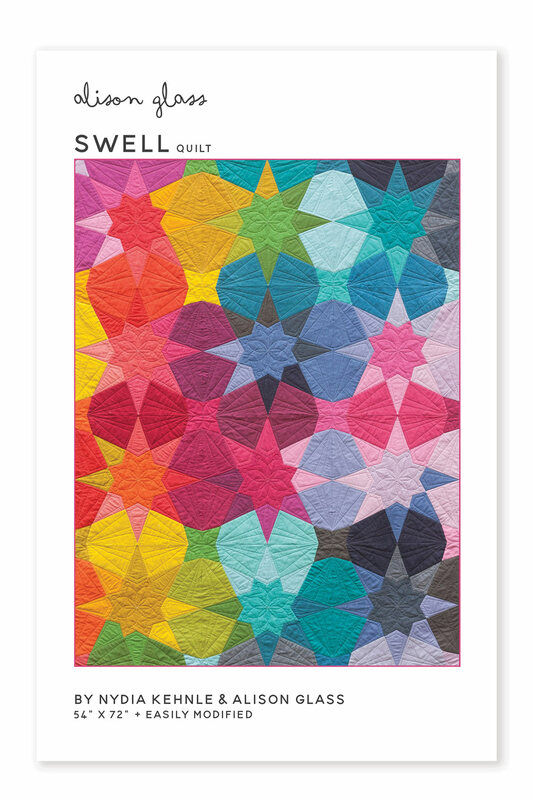 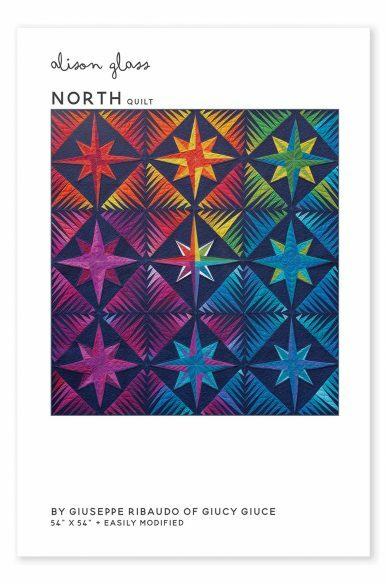 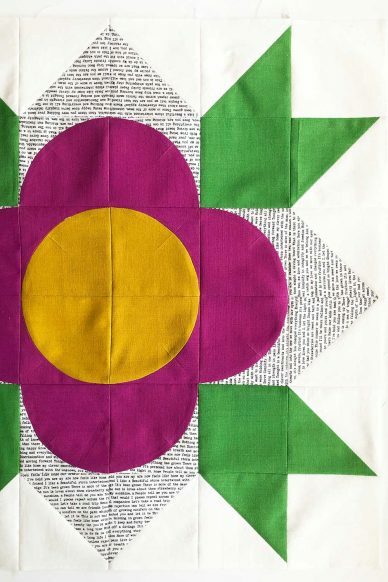 Swell, by Nydia Kehnle and Alison Glass, is a modern star quilt. 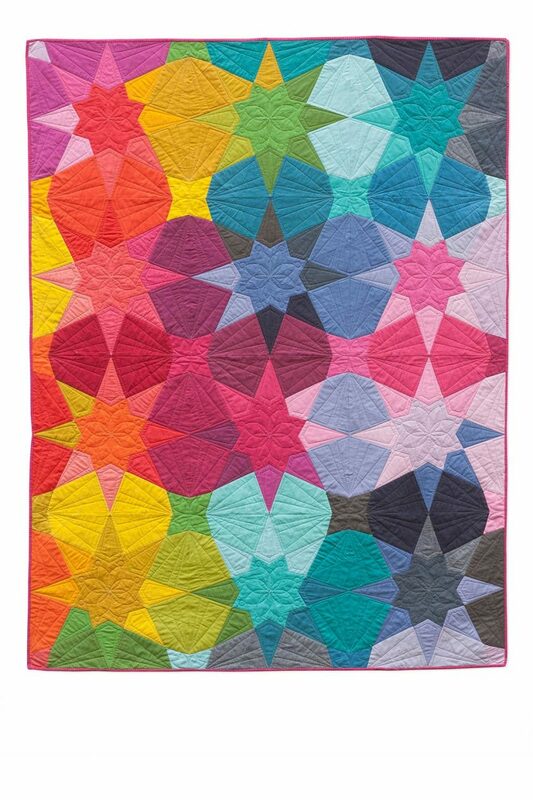 It uses the foundation paper piecing technique and includes the block templates, detailed foundation paper piecing instructions, and a coloring page. 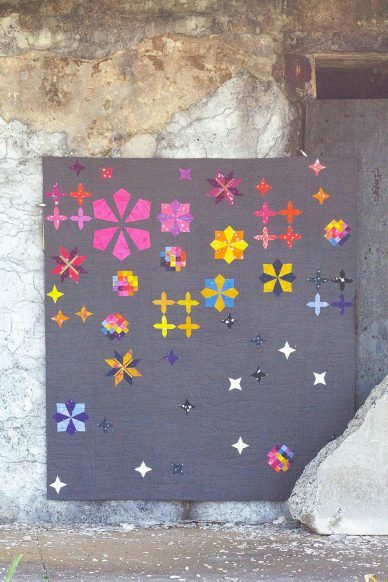 This design is beautiful in a full range of colors or in a more limited palette. 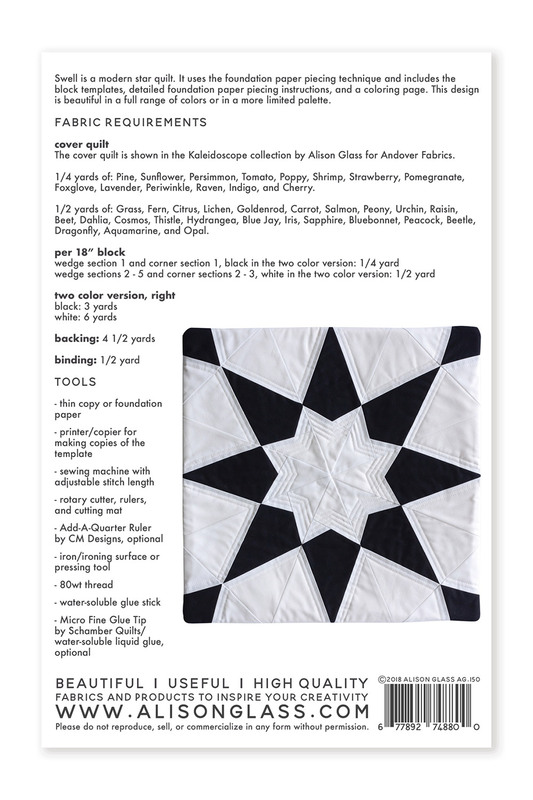 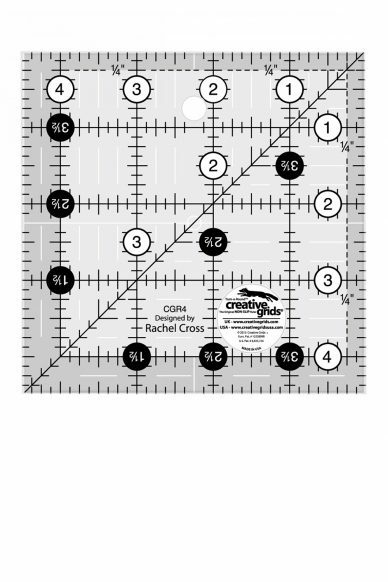 Kit includes fabric to make the quilt top, binding, and a printed copy of the pattern.